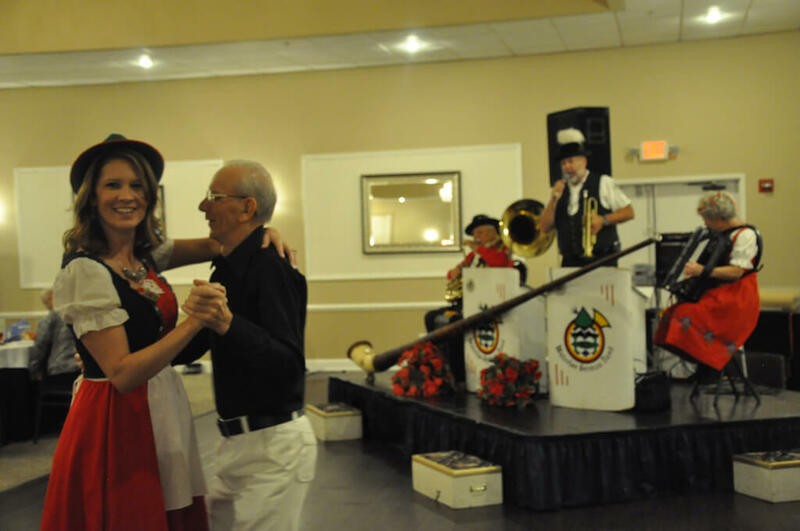 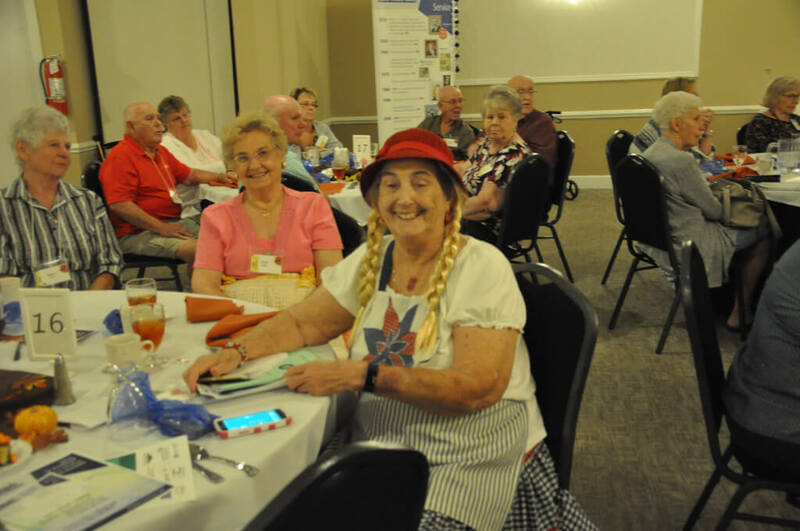 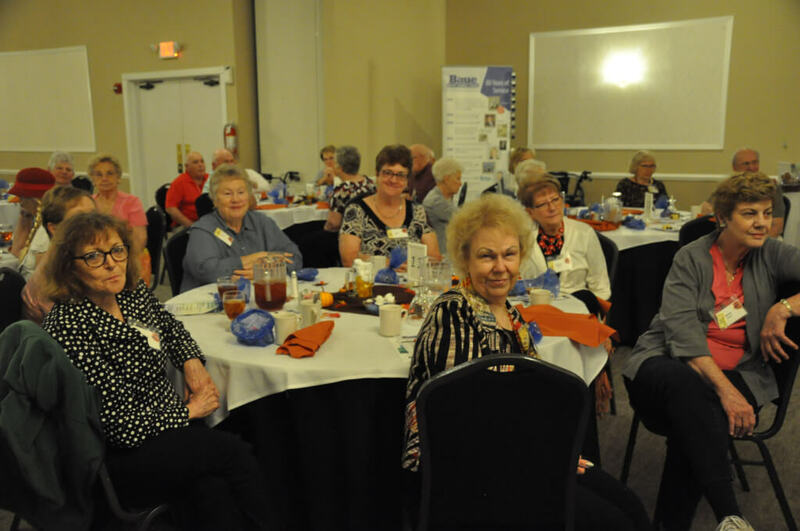 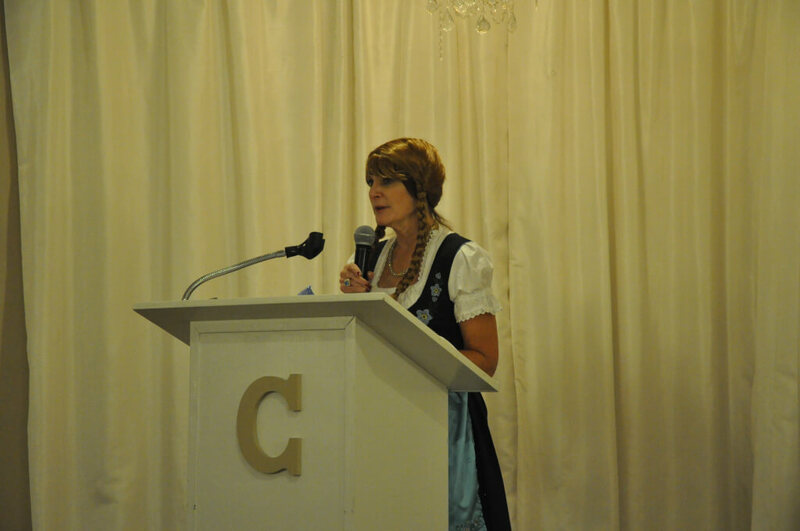 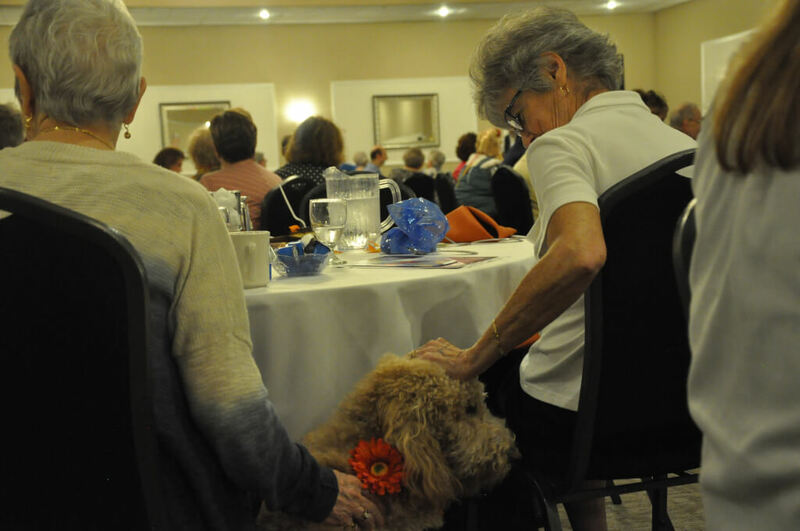 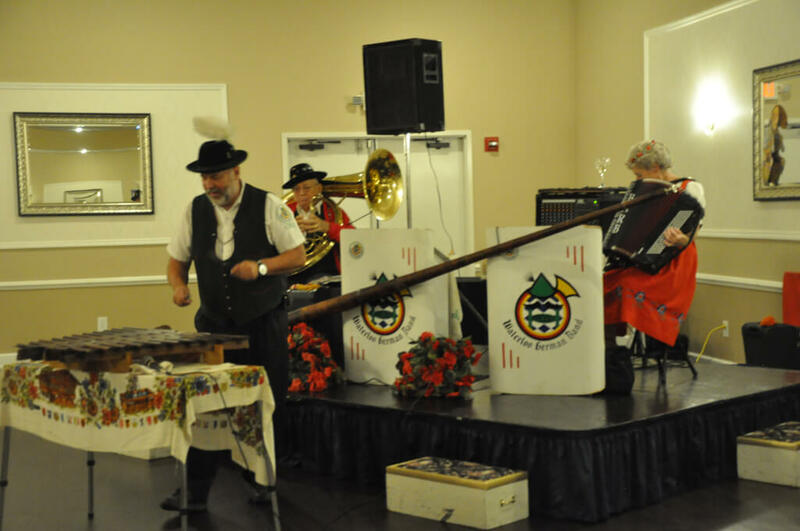 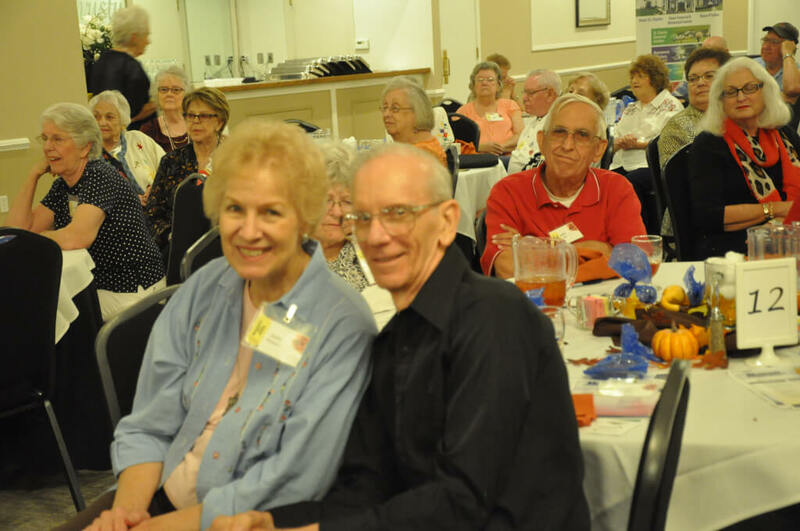 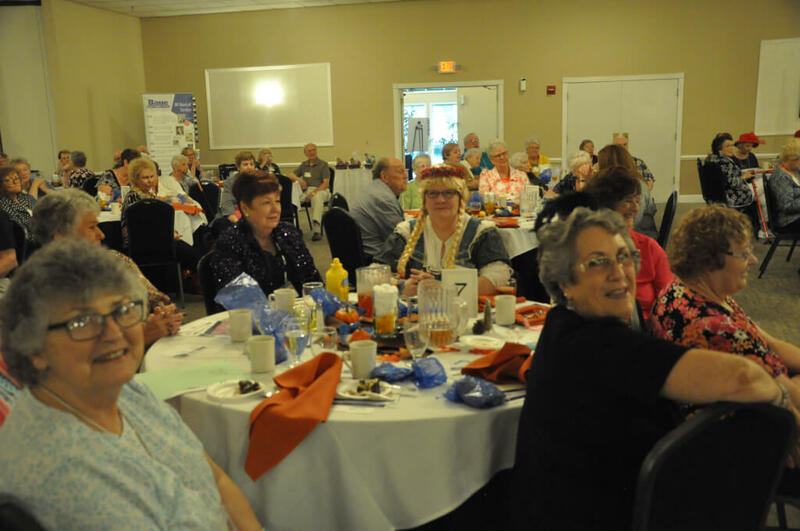 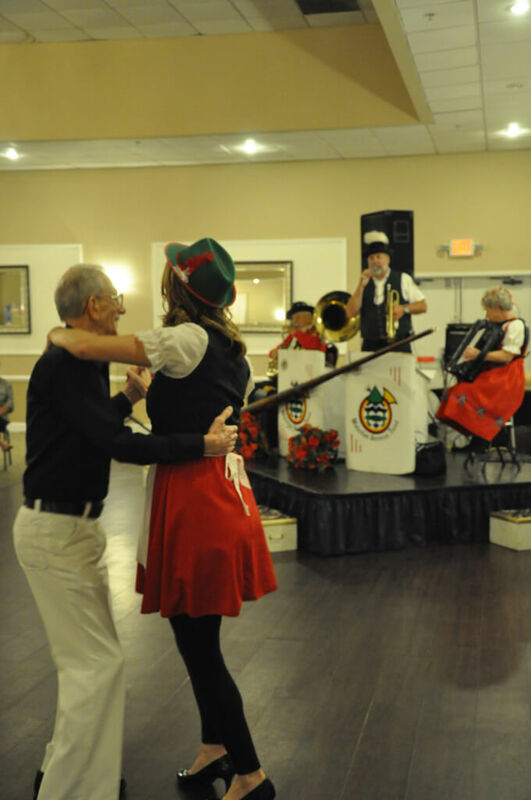 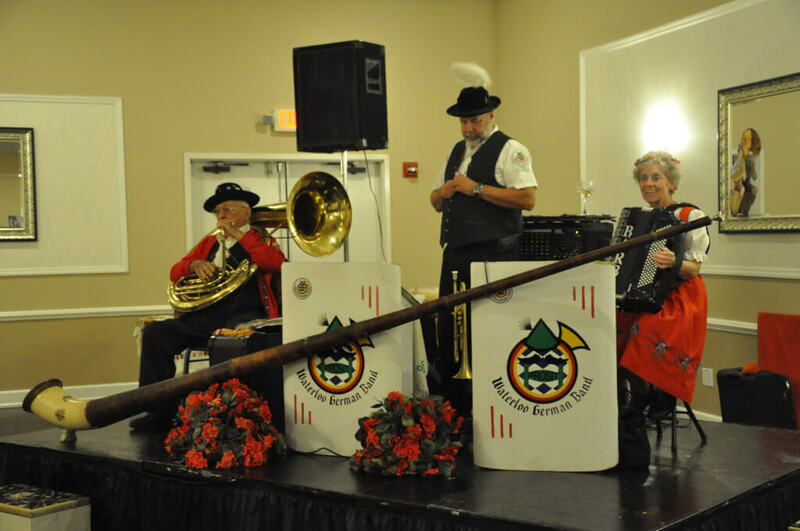 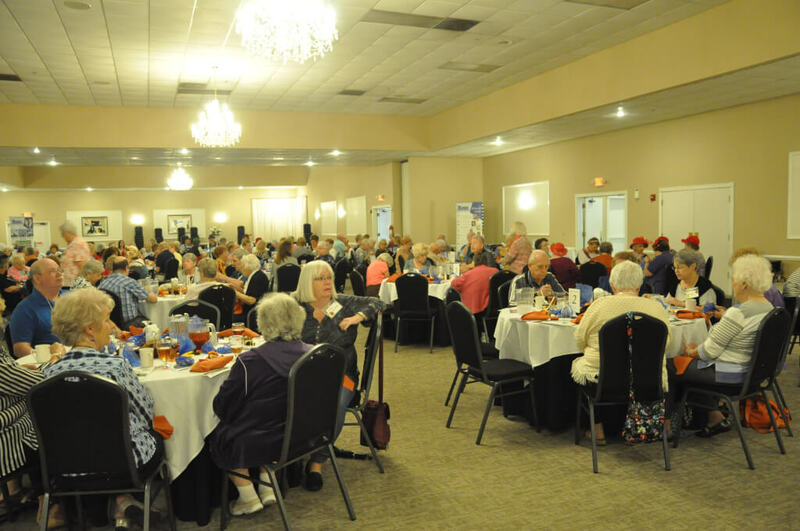 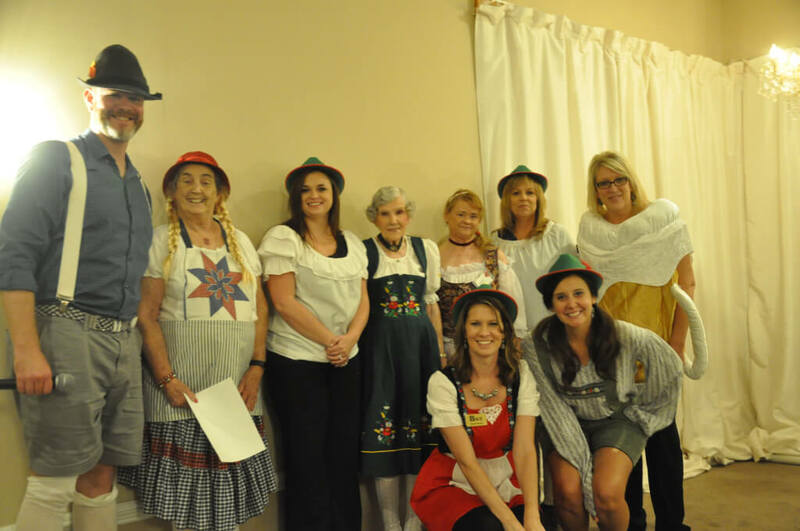 The Silver & Gold Club had a great time at their Oktoberfest luncheon on Tuesday, October 3! 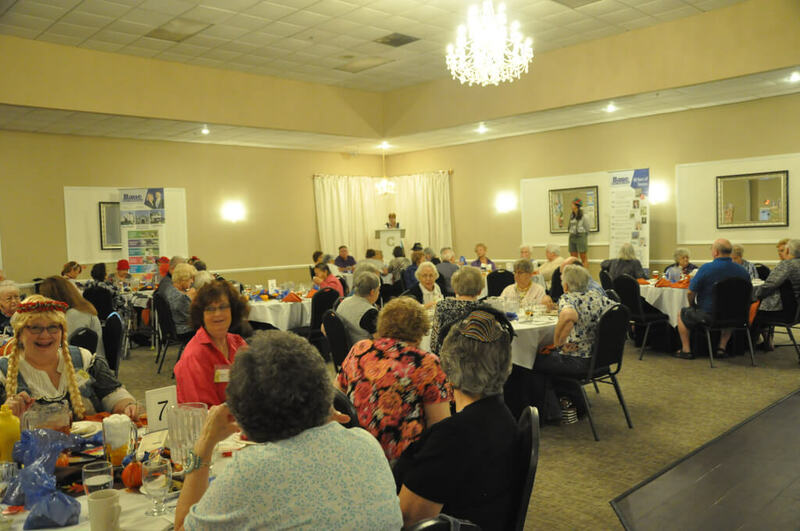 We would like to thank the Frahm Law Firm for sponsoring our luncheon. 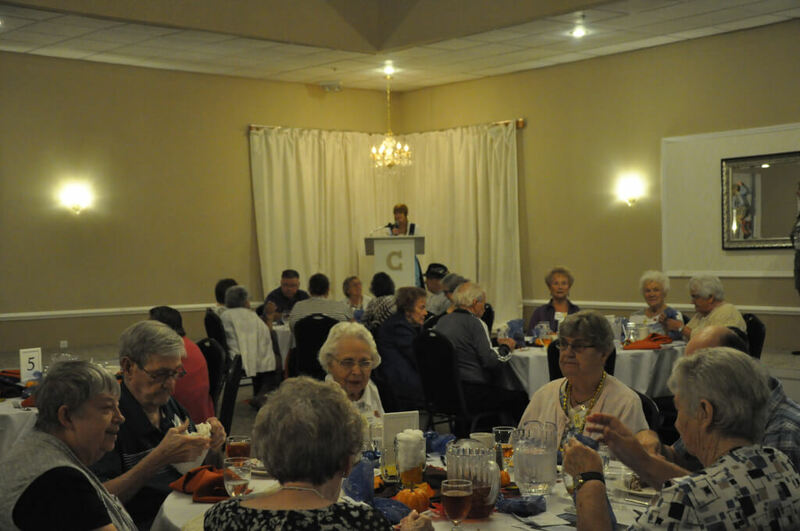 To register for any of our upcoming Silver & Gold events, please click here!